The partnership will result in the co-creation of new products – from performance to lifestyle – and a unique purpose-driven program focused on empowering and enabling the next generation of athletes, creators and leaders. 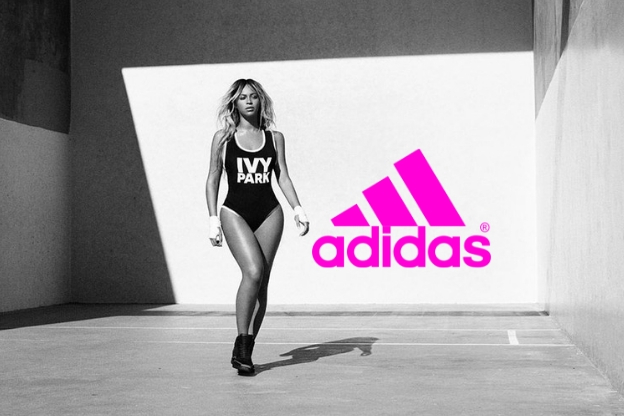 Meaningful and rich storytelling will be the foundation for both Beyoncé’s collection with adidas as well as the re-launch of her Ivy Park brand. This partnership respects Beyoncé’s ownership of her company which continues her journey as one of the first black women to be the sole owner of an athleisure brand.